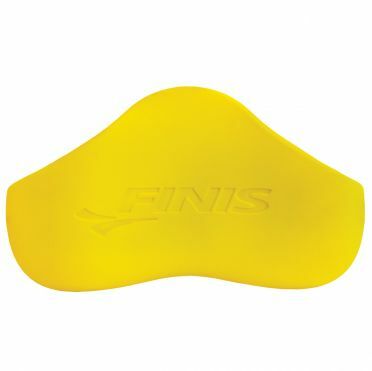 The Finis Alignment kickboard yellow uses a hydrodynamic design to improve body position. 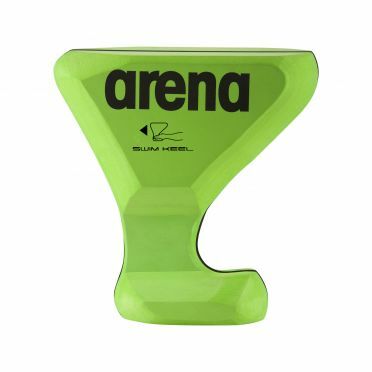 The stabilizing hand strap allows complete control of the board without gripping, creating a perfect alignment from the fingertips to the toes. 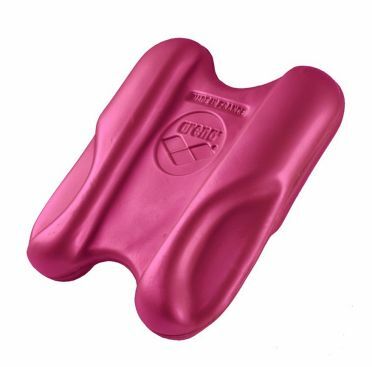 When used properly, the Alignment Kickboard sits just below the waterline so swimmers can lengthen their body without kicking at an incline. 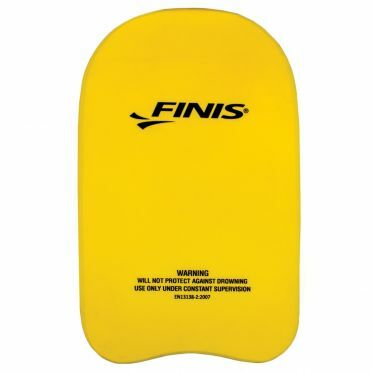 The Finis Foam pull buoy yellow/black immobilizes legs and provides lift to help build upper body strength and increase focus on proper hip rotation. 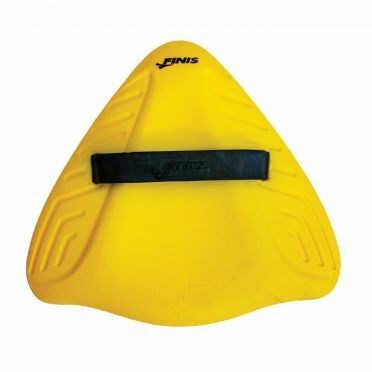 The Foam Pull Buoy aligns the body from head to toe and improves symmetry. 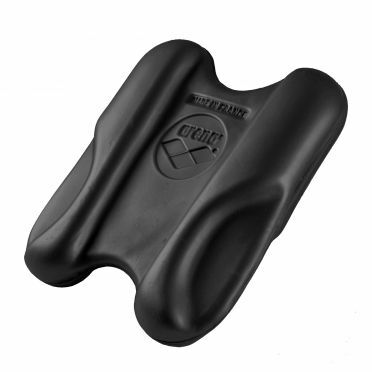 Made of EVA foam material that will not chafe or irritate the skin. 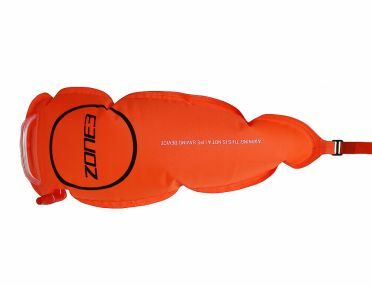 The Zone3 Swim safety belt pouch is a smaller version of the popular Swim Safety Buoy but can be worn as an all-in-one belt which stays fixed to the lower back rather than using a leash which drags behind whilst swimming. 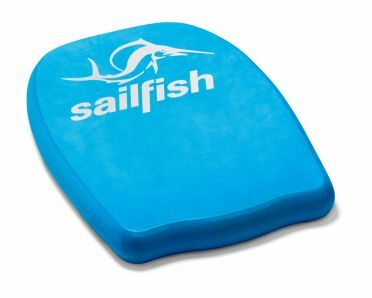 Quick and easy to wear and inflate and also without the leash which can impede the swim depending on water currents or swim technique. 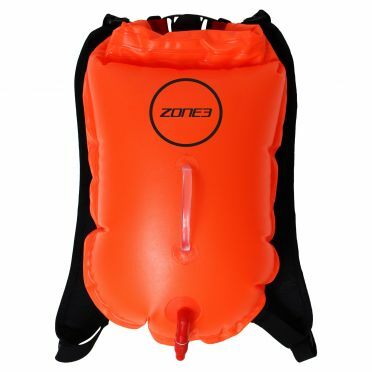 This brightly coloured inflatable buoy provides great visibility to any swimmer and the adjustable belt is suitable for a wide range of waist sizes. 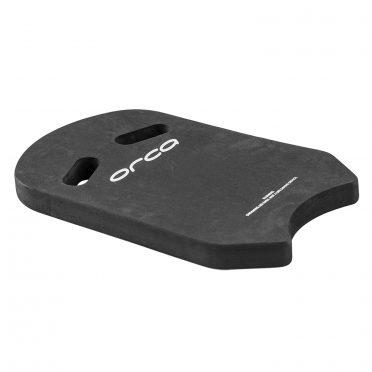 This Orca Swimrun pull buoy is specifically designed for swimrun. 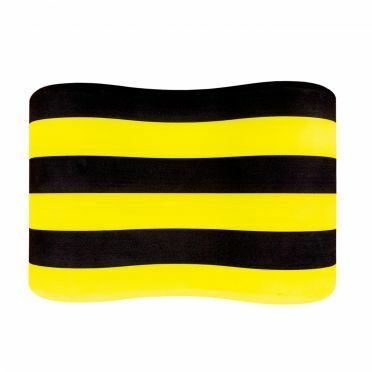 Its two side cords make it possible to fasten it to your leg and carry it on the outer part while you run. 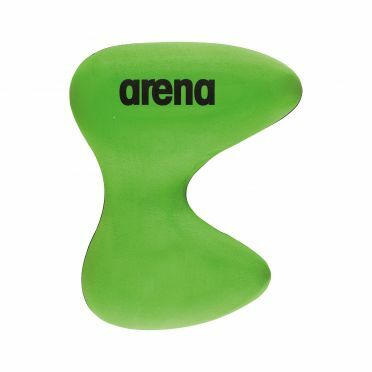 When it’s time to get in the water, simply turn it to place it between your legs to help prevent you from sinking. 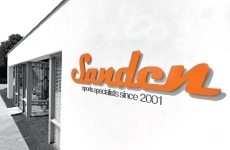 This solution makes up for the loss of speed that comes with wearing trainers in the water. 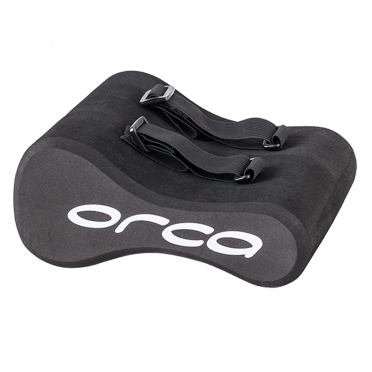 Thanks to its great buoyancy, it keeps your hips on the surface and your lower trunk stable. 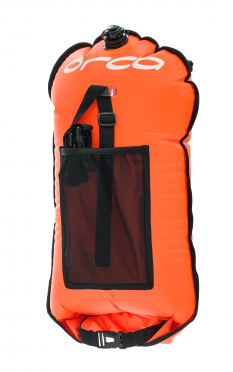 Transport the Pull Buoy comfortably so it doesn’t bother you while running.